Missed the Clear Creek Athletics Center Grand Opening in September? 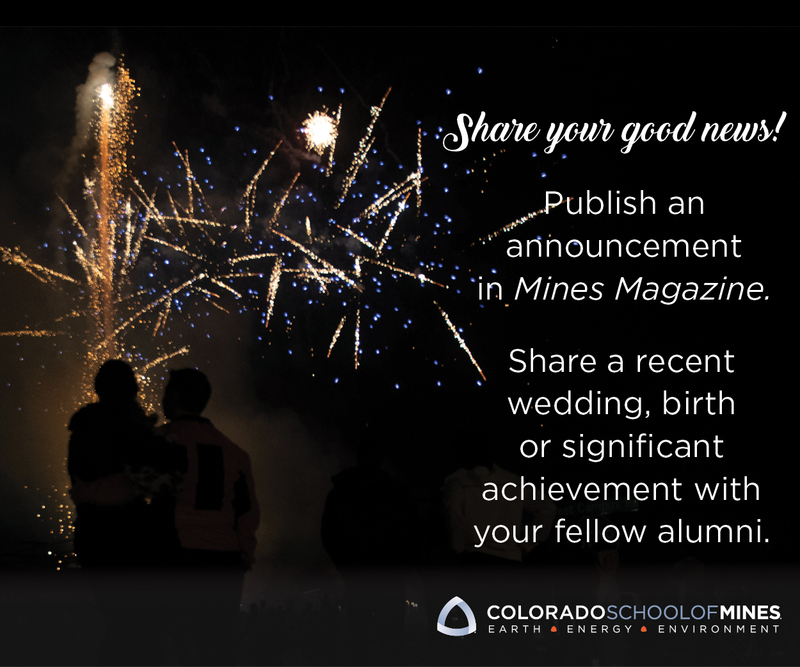 View photos from the weekend-long celebration that culminated with Mines beating South Dakota Mines in the inaugural game. Read the story about the new Marv Kay Stadium by clicking here.